Dominate Your Industry Go Mobile! GET ALL OF YOUR DAILY TASKS DONE ON YOUR PHONE!! 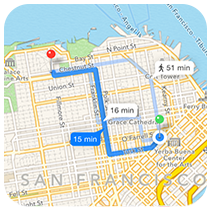 At Blue Torch Mobile an owner can start by picking an industry-specific template; there are offerings for restaurants, bars, gyms, and others. Blue Torch Mobile, which focuses on small businesses, allows users to easily create, edit and manage an app online without any programming knowledge. Considering how cheap the service is and that apps are custom-made for each business - I think Blue Torch Mobile has great potential. Implement a loyalty program that builds a bigger bottom line. Be the leader in your industry have a marketing strategy in place that puts you on top. to work off your app. 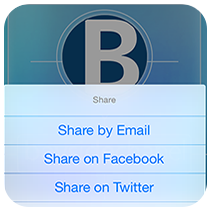 Blue Torch Mobile allows you to create native apps for iPhone, iPad, & Android, and mobile websites. Create emails that retain more leads and builds a bigger tribe. Blue Torch Mobile will make a difference and is the best tool for your business growth and stability. 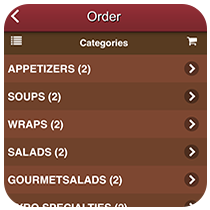 Allow restaurant customers to place food orders directly inside the mobile app or mobile website. Process payment on all orders in advance! 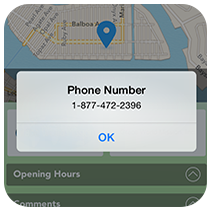 Get a Free Mobile App of your business!